These days more and more consumer products are made with the ability to connect to the internet. Some common home appliances that you’ve always used, might now be able to connect to other devices. 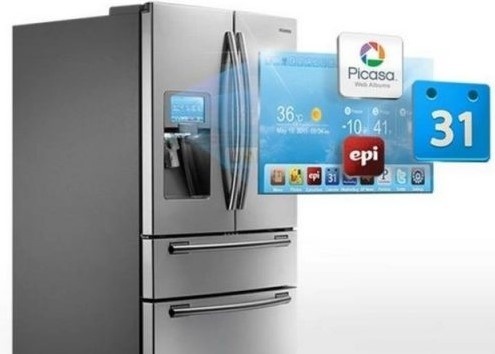 Refrigerators, microwaves, doors, coffee makers, lights – all these items are part of a category called IoT or the Internet of things. Basically, IoT defines a new world of technology where physical devices can now connect to the internet across the world. You might have heard your coworker talking about their “smart” home. They’re most likely referring to a few devices in their home that are now connected to the internet such as having lights that can be turned on/off remotely. What Impact Does this Have on the Technological Workplace? For the design industry, this advancement creates a greater need for fluid communication between mechanical designers and electronic developers. There is also a growing need for systems engineers as they have a knowledge base which spans across both these fields. The design delay that often occurs between the work by mechanical and electronic designers on a project must be shortened to accommodate the new demands of model development with connectivity. With IoT, the mechanical and the software designs are equally important and need to be worked concurrently from the start. 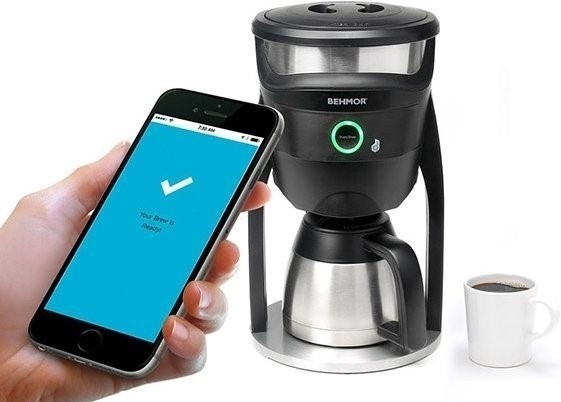 What Can IoT Devices Achieve? IoT devices have the potential to do much more than simply let you turn off the lights with your smartphone, they can also collect data. For example, you could use your IoT device to track how many times you turn on/off the lights in one day, calculate the average time of day you typically turn your lights on/off or even estimate the energy usage for one month of time. While this ability might not be of much interest to the average consumer, the ability to collect such information can be extremely valuable for companies interested in utilizing this data. Although these advancements have come a long way, IoT engineers have only scratched the surface of discovering all the potential applications. How Does SOLIDWORKS Work With the IoT? With SOLIDWORKS as the primary CAD software, we are getting more and more accustomed to connecting through the IoT. SOLIDWORKS licensing now includes an online offering for accessing the software. A simple stand-alone SOLIDWORKS license can be transformed into an online license. Simply put, you can access SOLIDWORKS anywhere by logging in with your username and password. Each year SOLIDWORKS puts more design time into creating software that can be operated by touch, which opens the door to tablets and smartphones of all kinds. Modeling today doesn’t have to be tied to an office, building or desktop computer. With the IoT, today’s engineers can take the modeling and design to a project location and see firsthand how their ideas function in real time. Virtual reality (VR) has also played a larger part in the SOLIDWORKS IoT because we can now see our product/design in its actual location. This gives designers a better understanding of fit and function. Using VR also gives customers a quick view of multiple configurations along with color options for their purchasing decisions. This is truly a new design world that we have entered. A designer can take a tablet/smartphone to a work site, make adjustments to his design and in real time, have others comment on it with approval or suggestions. 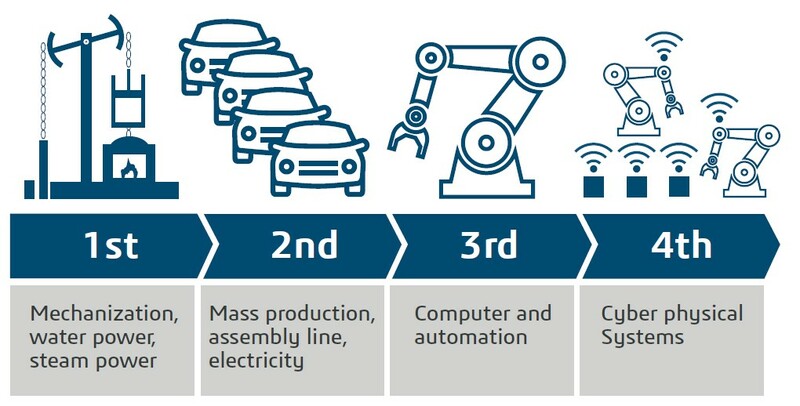 Welcome to the 4th Industrial Revolution! Want to learn about what the future has in hold for SOLIDWORKS? Register for one of our webinars in our Get to Know SOLIDWORKS series to see what the 2019 upgrade will bring.